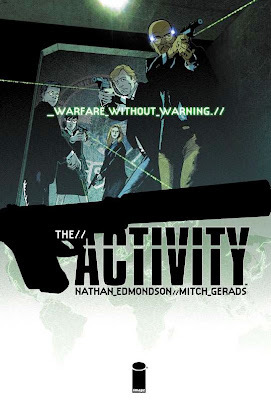 THE ACTIVITY, an Image Comics series that follows the missions of the secret operatives on Team Omaha, part of the ultra-clandestine Intelligence Support Activity, by Nathan Edmondson andMitch Gerads, now has its own website, www.WarfareWithoutWarning.com. Using an interactive world map, visitors can learn more about the locations of Team Omaha's missions, discover new comics stories, and purchase original art and merchandise. With books like No Easy Day: The Firsthand Account of the Mission that Killed Bin Laden, movies like Zero Dark Thirty, and video games like Call of Duty: Black Ops capturing the world's attention, THE ACTIVITY is primed for the same audiences. Meticulously researched, with stories co-plotted by real Navy SEALs and advisors from within the intelligence and defense communities, THE ACTIVITY sets the standard for black ops realism – not only in the details of the missions but in the psychology of the dedicated, disciplined agents of Team Omaha. 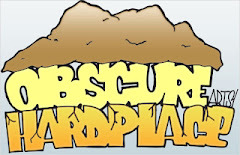 The Warfare Without Warning website allows readers to delve deeper into their world with summaries, background information, and atmospheric music by Brett Schoonover. 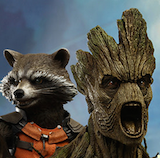 Special four-page "Easter Egg” stories by Edmondson and Schoonover are accessible by clicking on the right countries. One will be added each month as new issues of the print comic are released, with storylines that tie into the main story of THE ACTIVITY. In addition, in the store section of the website, anyone who makes a purchase will get a chance to receive a THE ACTIVITY POSTER signed by Edmondson and Gerads, and one person will receive original art. The first volume of THE ACTIVITY, collecting issues #1-5, with an introduction by Kevin Maurer, co-author of No Easy Day and author of The Lions of Kandahar, is available now. 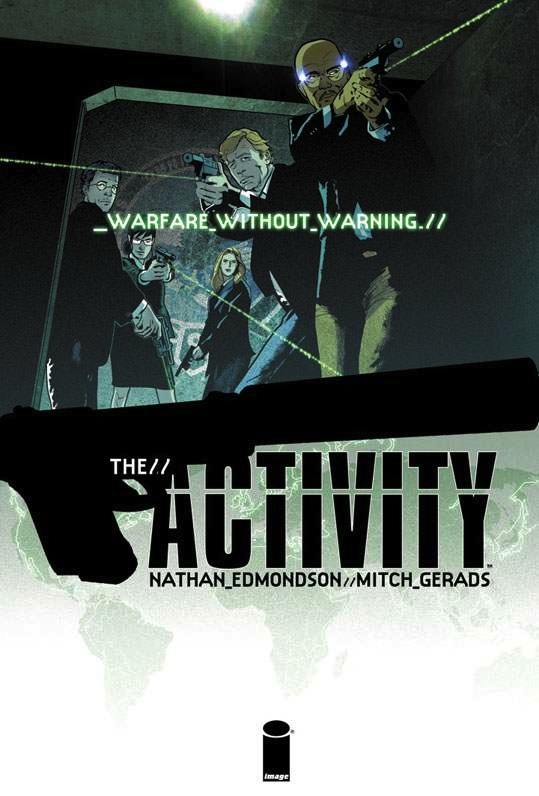 THE ACTIVITY #11, which for the first time depicts Team Omaha carrying out a mission on American soil, will be in stores on January 23.